Coriander seeds have been used by the Egyptians for thousands of years for their aphrodisiac properties. 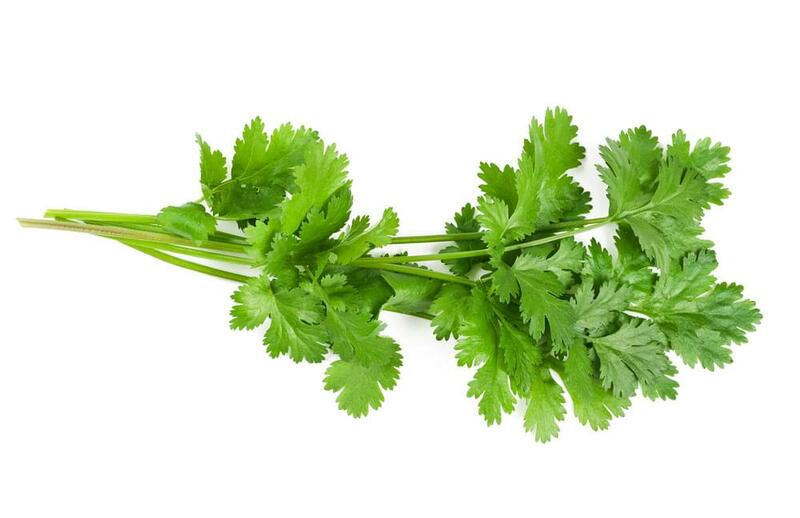 The Indians utilized coriander in cooking while the Greeks and Romans incorporated their flavor in wine. While still being used in Benedictine and Chartreuse liqueurs, it was also used in 17th century France as an ingredient in ancient Carmelite toilet water. Coriander essential oils are derived from the seeds of plants through steam distillation and have a thin consistency with an aroma that is described as herbaceous and spicy with a hint of sweetness. Since many individuals combine essential oils, try blending coriander with turmeric, lemon, fir needle, ginger, clary sage, bergamot or other floral essential oils. Some of the more common uses for this essential oil includes combining it with other herbs as a libido enhancer. Coriander also helps to protect the liver as an expectorant additionally reducing spasms, inflammation, and ulcers. The hormonal impact of coriander may assist the regulation of menstrual cycles and can also help to reduce menstrual pain. Very few dangerous are associated with the use of these particular essential oils but allergic reactions and skin irritation, though rare, are a possibility. Sensitivity to sunlight is a distinct possibility so avoid being out in the sun after applying coriander essential oils.